One of the fascinating things about social media is the “If You Build It, They Will Come” concept. Technically speaking, this is supposed to be a fail proof method, right? Well, it is not so easy. Getting followers that are relevant and interested in your product is an art. A planned strategy is required to get the best results. 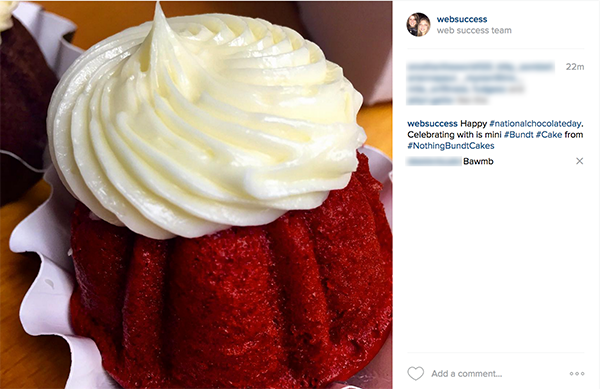 I started by creating a profile on Instagram in 2011 and I added lots of varied content to see what garnered interest and by whom. Once the “Likes” came in, I then created more posts to suit the follower’s needs. I discovered that since most of my followers reacted to food and travel so I shared accordingly. In the beginning the followers started coming, but, after a while, they stopped so I had to get creative. I searched for hashtags that people followed to see what was getting the most traction. 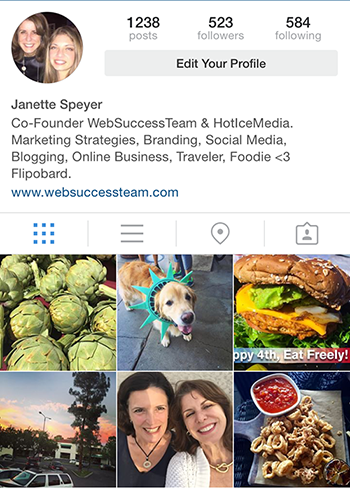 Instagram offers you an option under the search tool to explore trending hashtags. So I followed the ones that are most relevant to my posts. For example, #NationalChocolateDay was an easy one for me because I am a chocoholic. Following trends is also very important for brands because it gives them a chance to see what their audience is looking for. Then they are able to provide relevant information to their followers and therefore build a community. This will greatly help with efforts to generate more brand awareness. 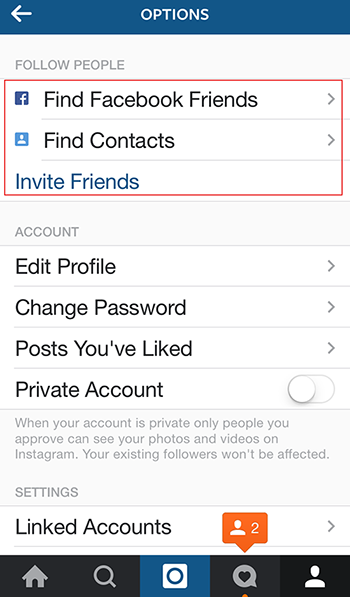 Instagram offers you an option to find friends via Facebook or via the contacts. Use this feature to find your friends that are already on Instagram. They may not know that you are already using the platform. I was happy to see that many of my friends have profiles that I still haven’t followed and now I can share my images with them and view theirs. Put your interests in your short Instagram bio. That way you will attract like-minded followers that have the same interest as you do. Also include a website so they can find out more about you. See the example of my bio. Give to get is the tacit social media understanding. If you want followers, go and visit their profiles and like or comment on some of their images. It takes a while, but it is worth it. The more you engage with your followers, the more their friends also get to see your name and perhaps they will visit your profile and comment on your posts too. If I eat at a restaurant or attend a food trade show I always tag it and add the location so that other patrons can see my recommendation. I also share a dish that I recommend and tag it appropriately. This way I am building a commonality with the restaurant’s patrons who are taking pictures of their food. 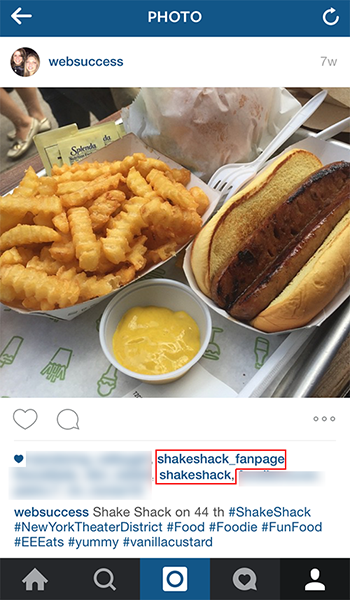 In this case, I shared a photo of New York City’s @ShakeShack fries with a hot dog and posted the venue’s address and hashtags. 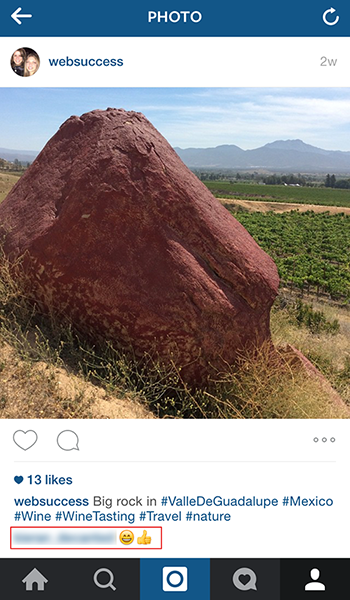 Whenever I travel I always take pictures and post them with the location tag. This adds a little story about my world that I can share with others who also have the same hobby. Instagram is a branding Nirvana. The possibilities are endless. It is a powerful and visual communicator and best of all it connects like-minded people!